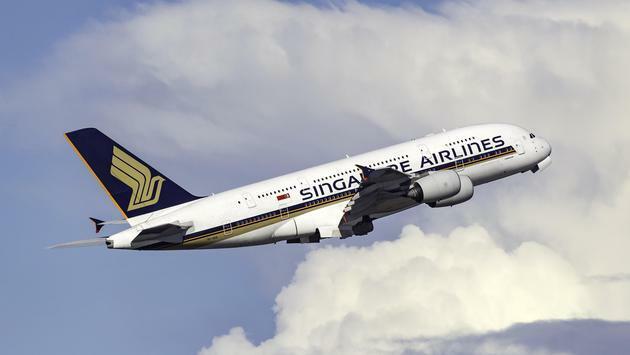 Singapore Airlines announced Thursday that Seattle will become the fifth city in the United States served by the carrier’s route network when the new flights are introduced next year. The non-stop Singapore-to-Seattle flights will debut on September 3, 2019, and will become the fourth non-stop route to the U.S. from the island nation. The airline will initially offer three weekly flights before adding a fourth in October 2019. 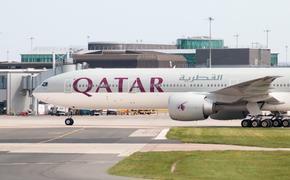 The route will be operated with Airbus A350-900 planes equipped with 42 Business Class, 24 Premium Economy Class, and 187 Economy Class seats. When launched, the new Seattle service will complement Singapore Airlines’ existing U.S. routes to Houston, Los Angeles, New York, and San Francisco. By December, the carrier will operate 53 flights per week to the U.S., including 27 non-stop services. The debut of the Seattle flights next year will increase the total to 57 U.S. flights per week.